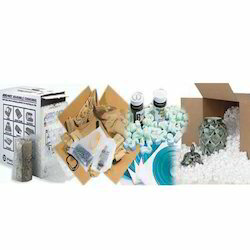 We are the leading Distributor / Channel Partner and Wholesaler of Carton Sealing Machine, Edge Board, Strapping Machine, Strapping Tools and many more. 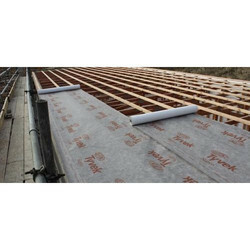 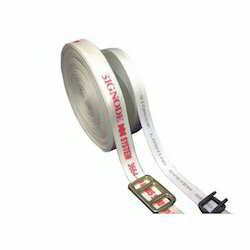 We are the authorized distributor of Signode and Dupont Tyvek. 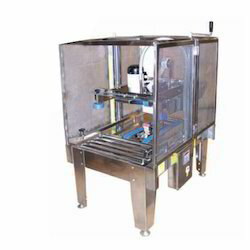 Providing you the best range of semi-automatic carton sealing machines, fully automatic carton sealing machine, semi-automatic electric carton sealing machines, versatile semi automatic carton sealing machines and carton sealing machine with effective & timely delivery. 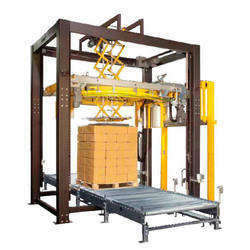 Pioneers in the industry, we offer plastic strapping machine, semi automatic strapping machine, automatic strapping machine, offline plastic strapping machine and pneumatic strapping machine from India. 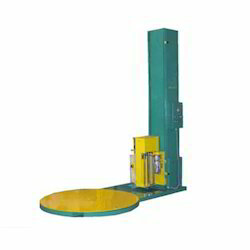 Distributor / Channel Partner of a wide range of products which include stretch wrapping machine. 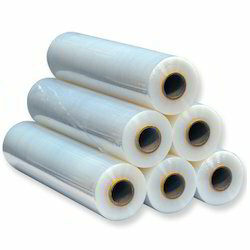 Distributor / Channel Partner of a wide range of products which include stretch wrapping film, pre stretch wrapping film and polyolefin shrink wrapping film. 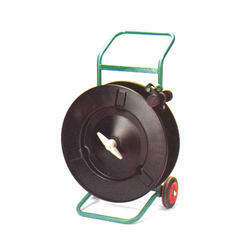 Prominent & Leading Distributor / Channel Partner from Hyderabad, we offer plastic strapping dispensers and steel strapping dispensers. 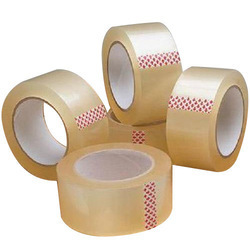 Our range of products include bopp self adhesive tape and bopp tape. 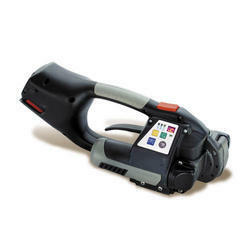 Distributor / Channel Partner of a wide range of products which include automatic strapping tool, mip-1400 steel strapping tool, pneumatic strapping tool, manual hand strapping tools and vt1013 pneumatic strapping tool. 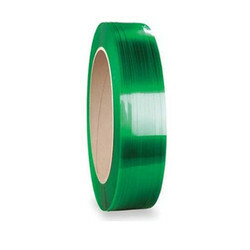 We are a leading Distributor / Channel Partner of green strapping tenax tape and strapping contrax tape from Hyderabad, India. 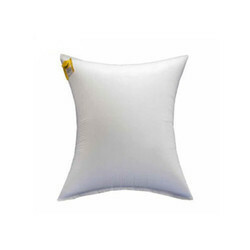 Providing you the best range of cushioning products with effective & timely delivery. 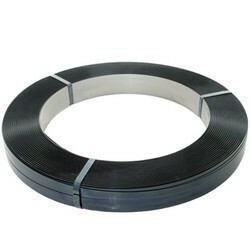 Leading Distributor / Channel Partner of magnus steel strapping roll and steel strapping roll from Hyderabad. 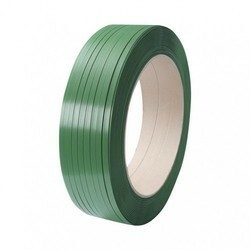 Pioneers in the industry, we offer lashing strap from India. 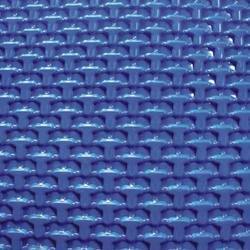 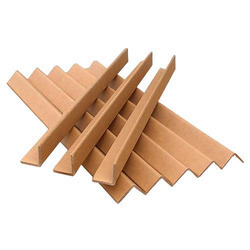 Our product range includes a wide range of polyester strap. 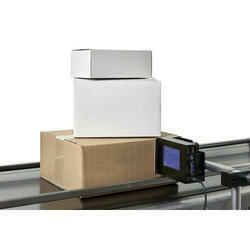 Providing you the best range of domino thermal inkjet coding machine with effective & timely delivery. 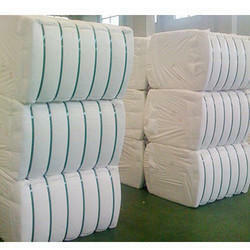 Providing you the best range of cotton bale strap with effective & timely delivery. 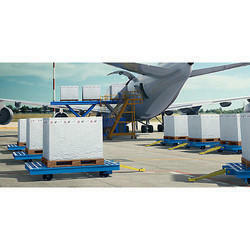 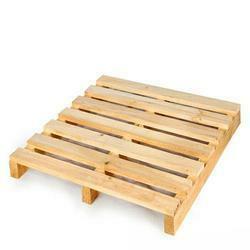 Pioneers in the industry, we offer wooden pallets from India.